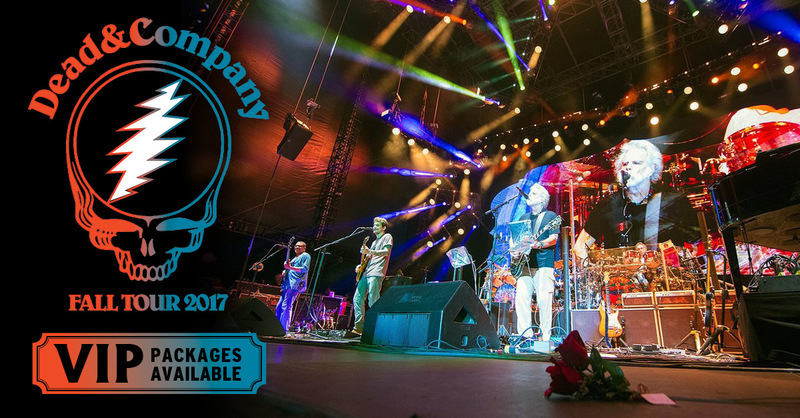 Dead & Company’s Fall Tour kicks off with a 2-night run in New York City in November, followed by stops in Philadelphia, Boston, DC, Atlanta, Austin, and more! 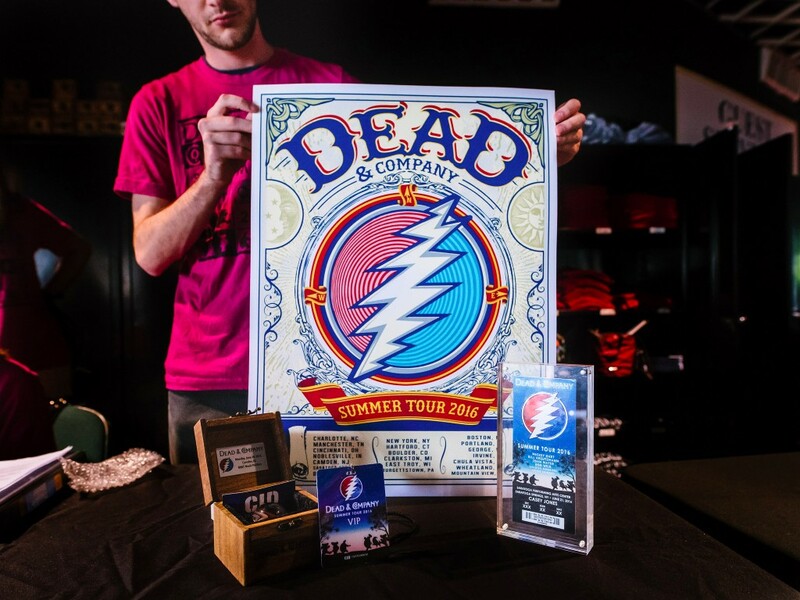 CID Entertainment has once again partnered with the band to offer VIP Experiences & Seamless Packages that include a premium concert ticket with early venue entry, a limited edition, screen printed poster, a commemorative concert ticket, and more! Read on for additional details. 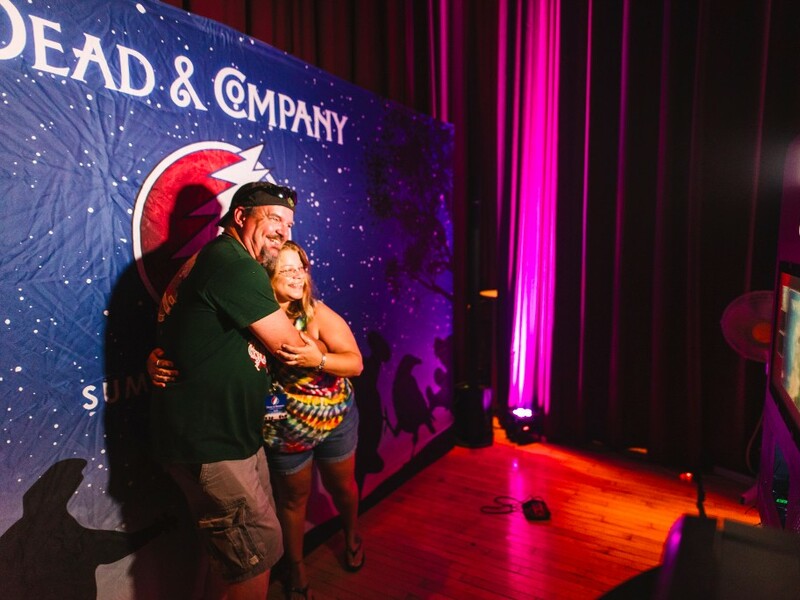 Get down with fellow Dead & Company fans in Loose Lucy’s Lounge before and throughout the show! Enjoy two complimentary drinks, hors d’oeuvres, and comfortable seating, plus a premium gift and parking pass, perks only available to Golden Road guests. 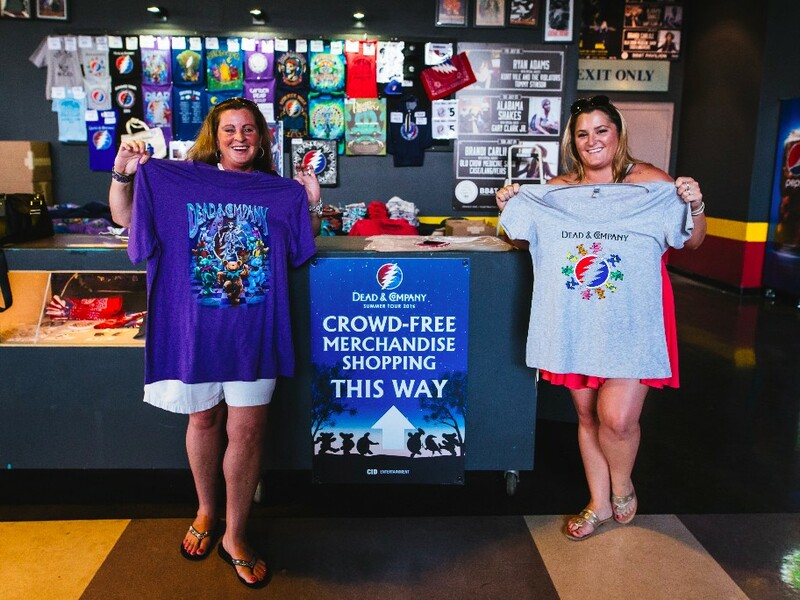 In addition to watching the show from a premium seat, Steal Your Face VIPs will take home limited edition merchandise to commemorate the night: a custom USB stick with audio from the show, a screen printed poster, commemorative ticket, and more. If a great ticket and hassle-free experience are what you’re after, look no further. Seamless Packages include a premium or general admission ticket with early venue entry, plus access to merchandise shopping before the general public. 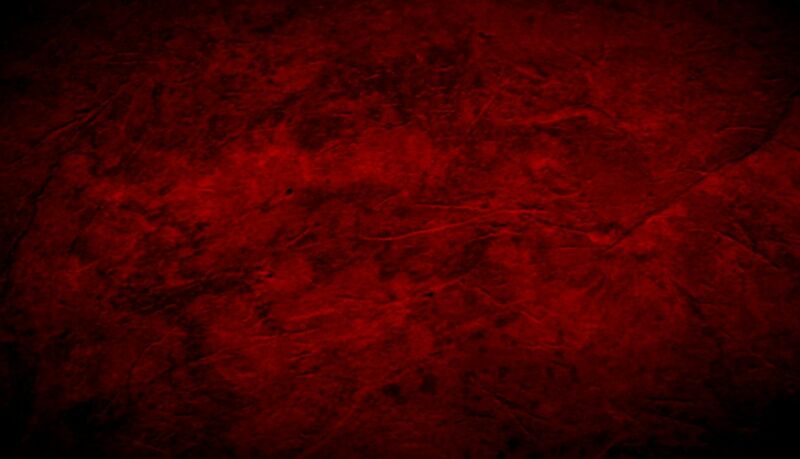 Copyright © 2017 CID Entertainment, All rights reserved.